Android Leads The World Android mobile. 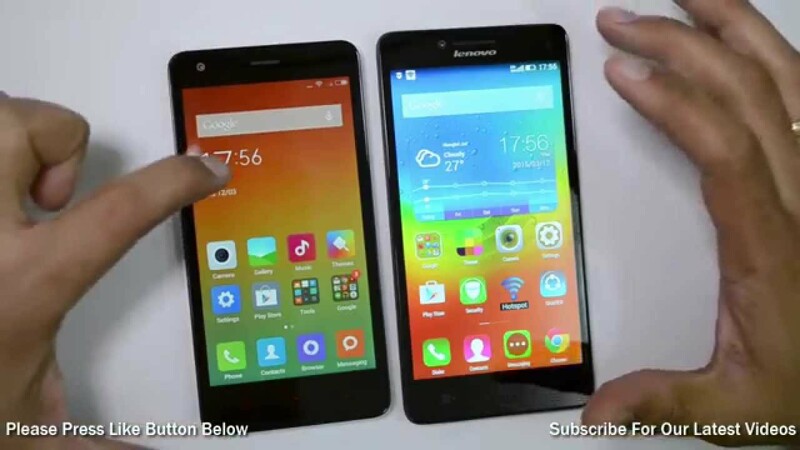 Xiaomi And Lenovo No More in Top 5 Manufacturers List. Xiaomi And Lenovo No More in Top 5 Manufacturers List. Market Researcher IDC has posted for the first report of quarter 2016 and result was fascinating Globally 335 million new smart phones have been shipped so this year. up everything from so slightly shift last year the market is clearly showing signs of saturation and bolt Apple and Samsung have seen you year over year sales declined, the biggest change in the market is that Lenovo and Xiaomi the largest and fastest growing manufacturers have dropped out of the Top Five Largest Manufactures. 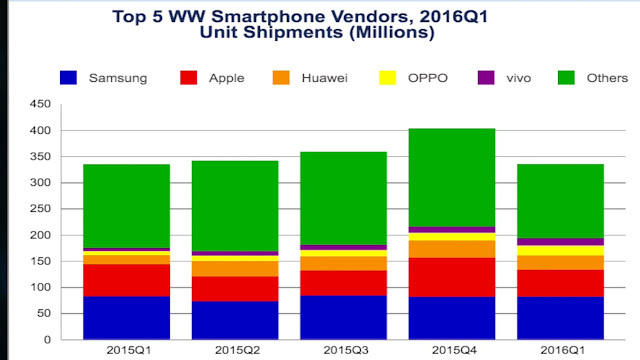 Final's Revealed has showed Lenovo and Xiaomi has replaced in 4th and 5th edition by Chinese manufacturers the Oppo and Vivo in first quarter of 2016. IDC Research suggests that two major factors may have been behind this swing. The first is that a large shift in the Chinese market has hit some of the countries traditionally strong players, with a decline in spending power causing some customers to look to alternative manufacturers.The second reason may be that Chinese customers are still aspiring for higher end products, but very top-of-the-line products remain out of reach. Instead, customers are looking for brands in the middle of the market which offer unique high-end features. While Lenovo and Xiaomi have seen their average selling prices fall below $200, rival companies such as Huawei, OPPO, and Vivo are pricing many of their products in the sub-$250 category.